This week, "Cover to Cover" continues our Hugo Award nominated novels and novellas special interview series. There'll be one story per show covered up until the Hugos are awarded at Worldcon in Anaheim, August 23-27, 2006. 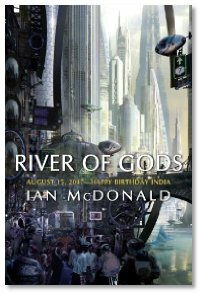 This week, David Moldawer talks to Ian McDonald about his novella "The Little Goddess", a spinoff story from his novel River of Gods. 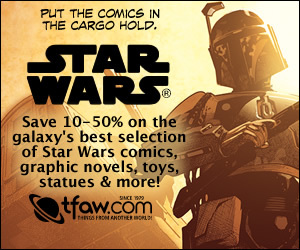 The novella is available to read online at Asimov's, and this is Ian's second consecutive Hugo nomination.